Literati Public provides only information that is citable, accurate, verifiable information will be found as a result of doing this search. Access more than 57,000 articles from the Columbia Encyclopedia, Sixth Edition. This is a new encyclopedia by DK. It's still in "Beta" which means they are giving people a sample of the product to get feedback. SweetSearch is a Search Engine for Students. It searches only the 35,000 Web sites that our staff of research experts and librarians and teachers have evaluated and approved when creating the content onfindingDulcinea. We constantly evaluate our search results and "fine-tune" them, by increasing the ranking of Web sites from organizations such as the Library of Congress, the Smithsonian, PBS and university Web sites. ipl2 is a public service organization and a learning/teaching environment. To date, thousands of students and volunteer library and information science professionals have been involved in answering reference questions for our Ask an ipl2 Librarian service and in designing, building, creating and maintaining the ipl2's collections. It is through the efforts of these students and volunteers that the ipl2 continues to thrive to this day. 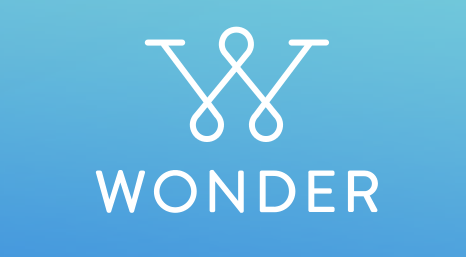 Wonder is a very different type of search engine. Instead of computer generated feedback, a real human being who is an expert researcher will find the best sources for you, and send them to you within an hour! You can spend less time reviewing the overwhelming number of responses that today’s search engines typically produce, and more time focused on your research. Gooru is a free personalized learning solution that enables teachers to find, remix, and share collections of web resources on any K-12 topic. With millions of open multimedia resources and quiz questions, Gooru organizes all online learning content and connects a community of educators and learners to meet students’ unique needs.Gooru is open-source and free. 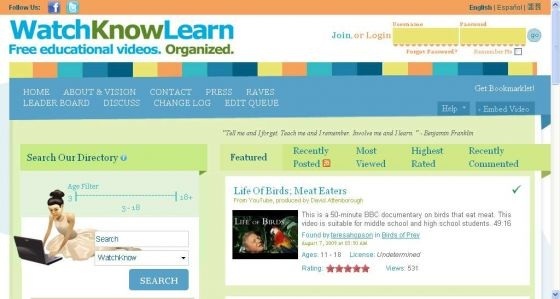 WatchKnowLearn has indexed approximately 50,000 educational videos, placing them into a directory of over 5,000 categories. The videos are available without any registration or fees to teachers in the classroom, as well as parents and students at home 24/7. 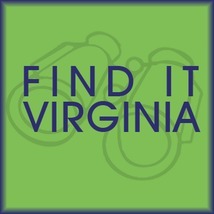 Users can dive into our innovative directory or search for videos by subject and age level. Video titles, descriptions, age level information, and ratings are all edited for usefulness. 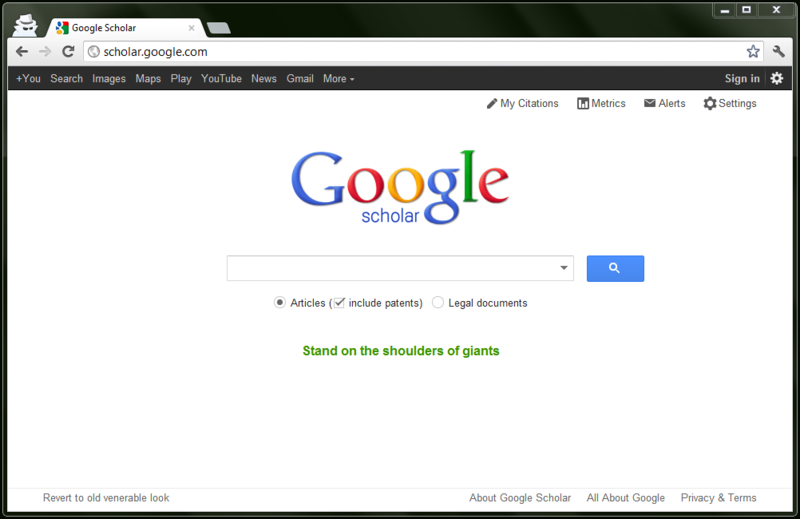 Our Web site invites broad participation in a new kind of wiki system, guided by teachers. WatchKnowLearn does not itself host videos—we serve as a library for links to excellent educational videos that have been selected by educators. 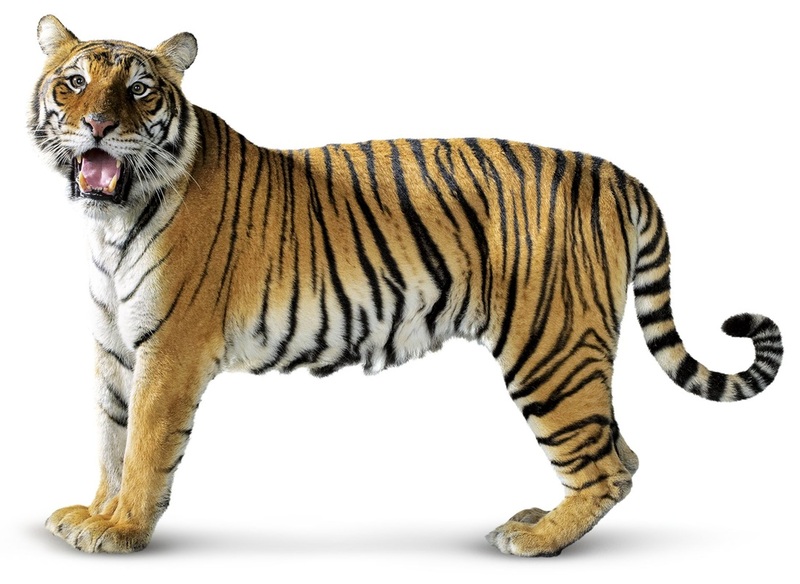 Great Websites for Kids - American Library Assoc. 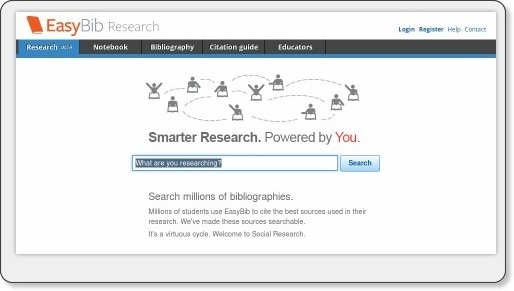 Search millions of bibliographies.Millions of students use EasyBib to cite the best sources used in their research. We've made these sources searchable, lets you know how many people have cited that source, if we think the source is credible, and a link to the source if it is available. KidsClick! 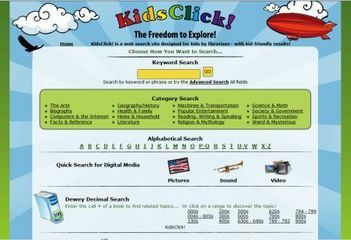 is a web search site designed for kids by librarians - with kid-friendly results! KidsClick is owned and run by the School of Library and Information Science (SLIS) at Kent State University. It is intended to guide users to good sites; not block them from "bad" sites. This site requires free registration which is quick. 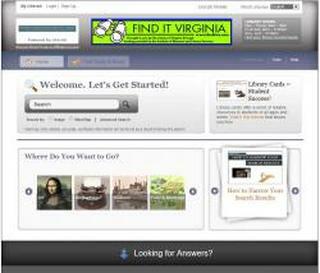 Here's a site that is administered by the Grymes Memorial School library. There are reference sites selected by the librarian to help with different projects. We are migrating the information from PortaPortal to this site and are no longer maintaining it. Some of the links on PortalPortal may be old and inactive. 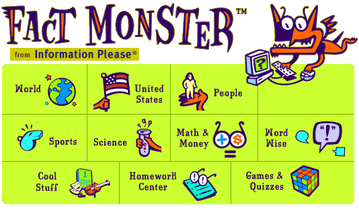 BJ Pinchbeck's Homework Helper Directory of free educational sites; students can post questions to an online bulletin board. Homework Spot Directory of free educational sites, organized by grade level and subject, with a list of frequently asked questions. Common Sense Media - provides website reviews. You can sort by age, subject, skills, genre, topics, and other.